TheCakingGirl: Chuggington Cake! Wilson, Brewster and Koko! 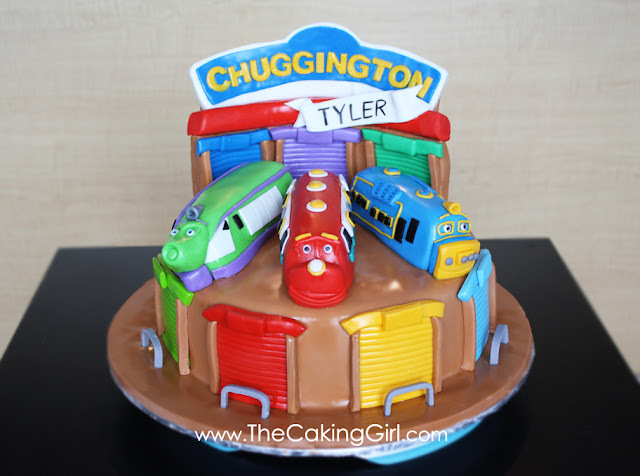 Chuggington Cake! Wilson, Brewster and Koko! 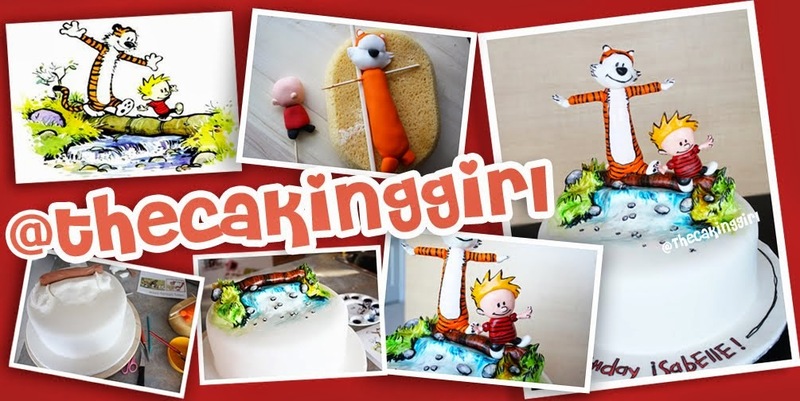 This cake is based on the tv show for kids, Chuggington! The show evolves around this Chuggington Station, so I thought it'd be cool if I included it onto the cake. It was only a one tier cake, so I used gumpaste to make the station at the back. The three trains are made out of fondant, they are the three main characters of the show, Wilson, Brewster and Koko! If you ask me how I made this cake.. I wouldn' tknow what to tell you, cause it took waaaay longer than I had expected, there was so much details involved, and the trains were of unique shapes, I don't even know how I was able to finish the cake without giving up lol. 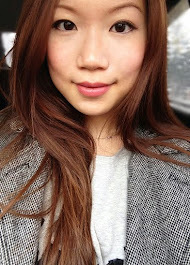 Anyways, it's done! Here it is! Extraordinary unbelievable, it is the most advanced type of creativity. People like to know about this amazing cake formation that is actually unpredictable and join assignmentmasters with our team. I also appreciate this wonderful creation. That is really nice of you!